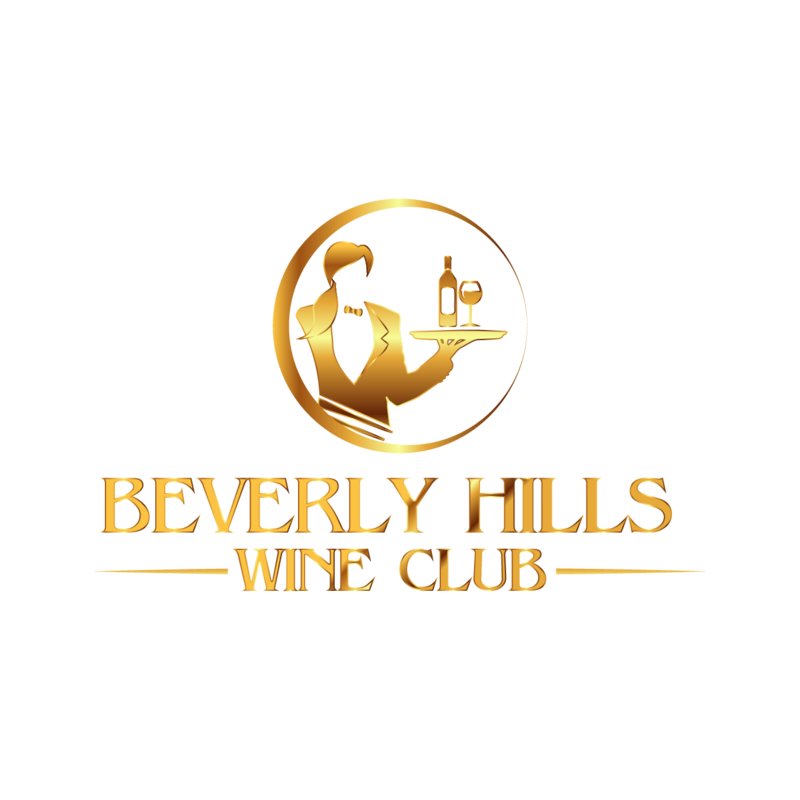 [Beverly Hills Wine Club] – While we haven’t spent much time in the Santa Barbara wine country, known for its Chardonnay and Pinot Noir varietals, we love wine and even more, we love learning more about wine and sharing with others. It seems Kurt has that same passion! Cheers!